This entry was posted on April 3, 2012 at 12:17 pm and is filed under Thoughts & Musings. You can subscribe via RSS 2.0 feed to this post's comments. You can comment below, or link to this permanent URL from your own site. Oh boy!..she has stirred a hornets nest accusing there be corruption starting with the city on up through the county and now she is being roasted. I am still trying to figure out who she represents other than herself. This woman is a nut case whose stuck on herself. 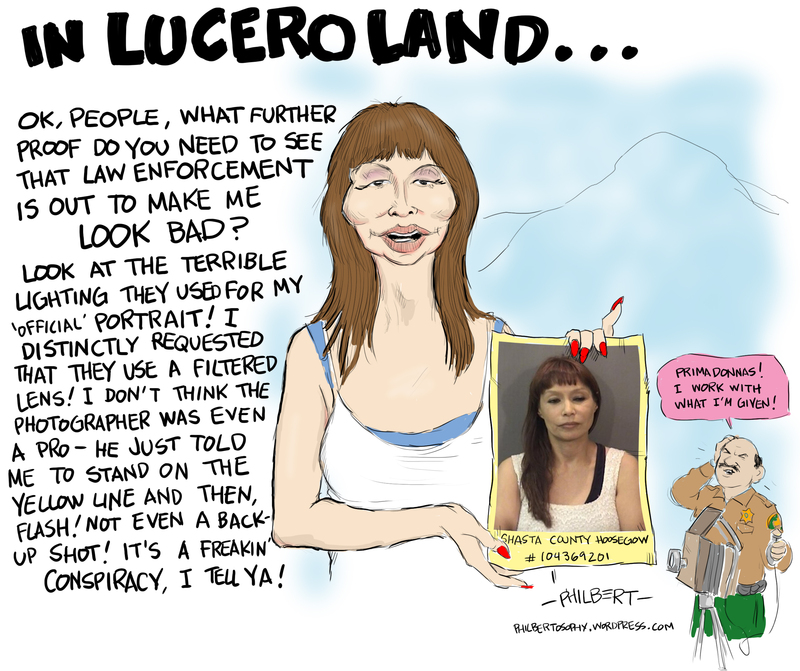 What oh what did the fine people of this new city do to attract the likes of Dolores Lucero. Shes a twisted sister who nobody would want to know. Get the message Dolores…take a hike, we can do without you and your teaheads.